Tonight, Golden State Warriors and Cleveland Cavaliers will face off in the GAME 3 of the NBA Finals 2018 championship series, Wednesday, June 6, 2018. GAME 3 is held at Cleveland Cavaliers home court at the Quicken Loans Arena. Get full schedule here. The much awaited basketball match between Golden State Warriors and Cleveland Cavaliers will be broadcast live on ABC. 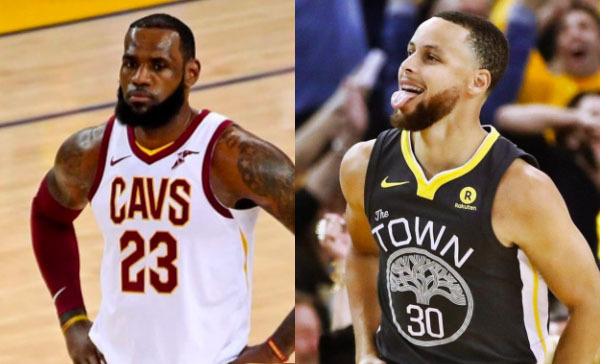 Watch the NBA Finals 2018 GAME 3 Highlights and full replay video below. Who do you think will win Game 3? Share your prediction on the discussion box below.